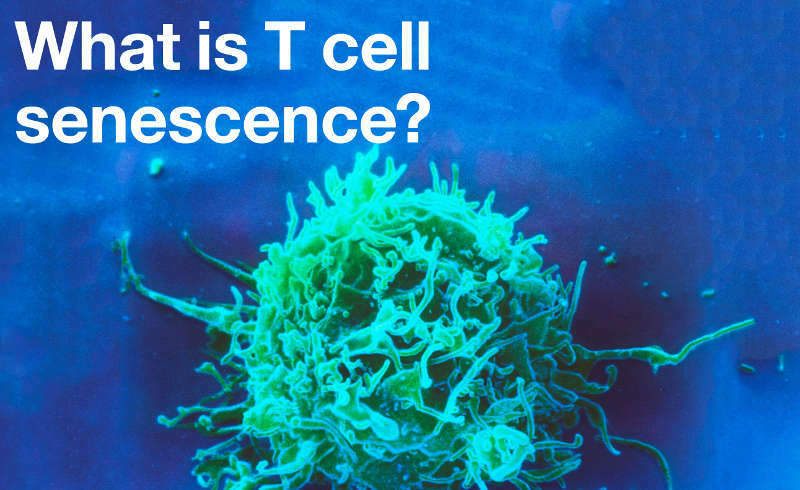 Immunity in Ageing: What is T cell senescence? 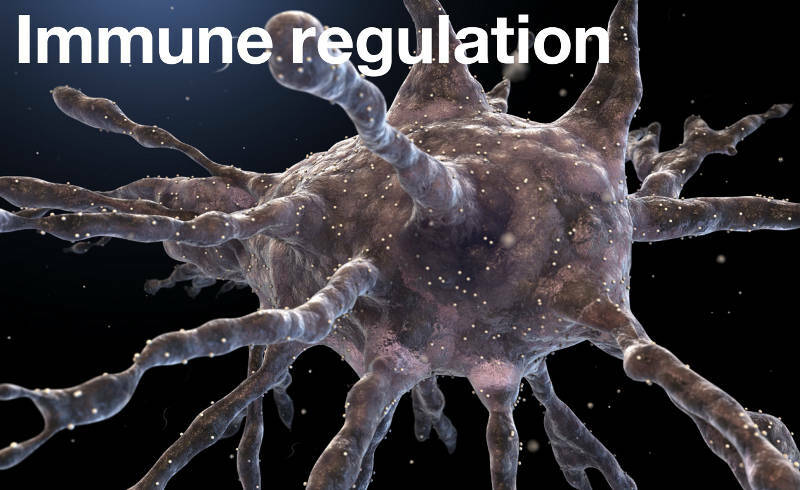 See some of the research studies that have taken place in our immune regulation programme. Find out about our research into the mechanisms that control the differentiation and senescence of human T cells. NF-κB is required for the normal function of mature T cells. 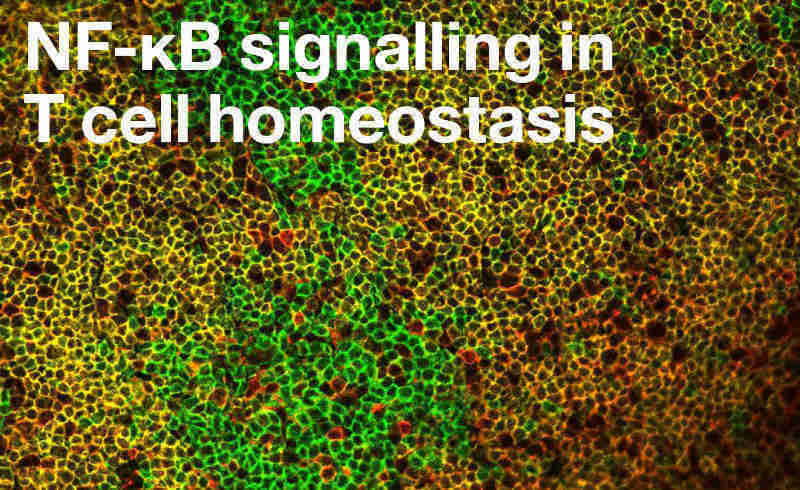 Find out about our research on NF-kB signalling in T cell homeostasis. 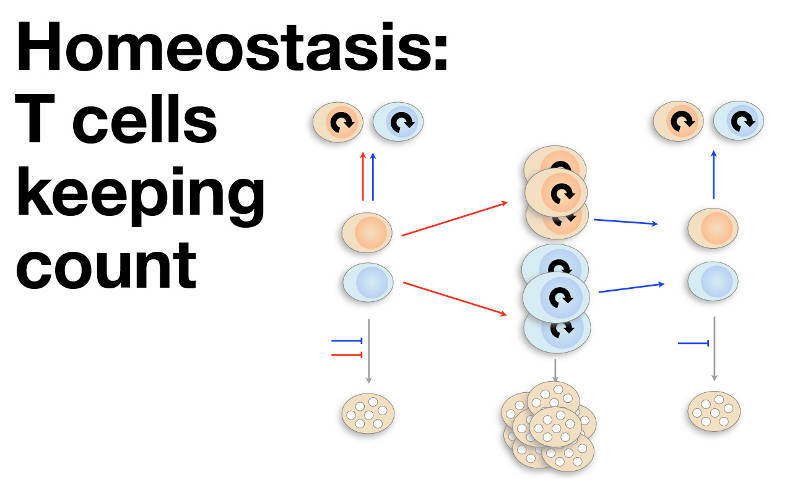 What does homeostasis of T cells mean and why is it important to understand how it works? 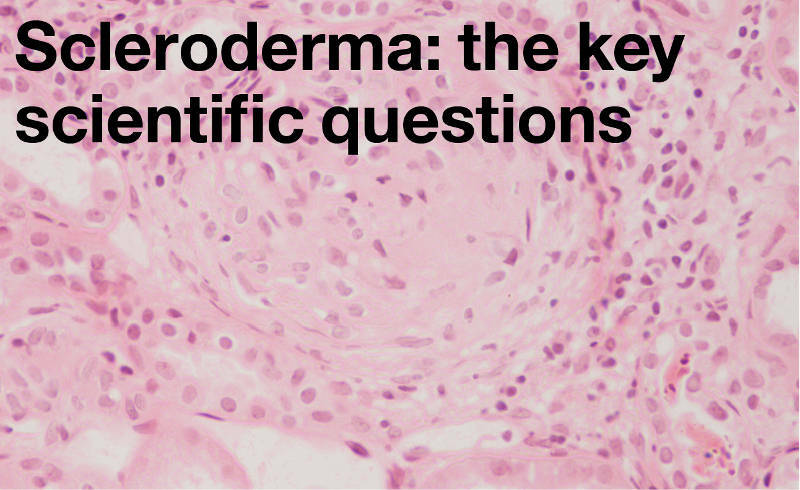 Our research into scleroderma involves identifying the link between autoimmunity and failed tissue repair. 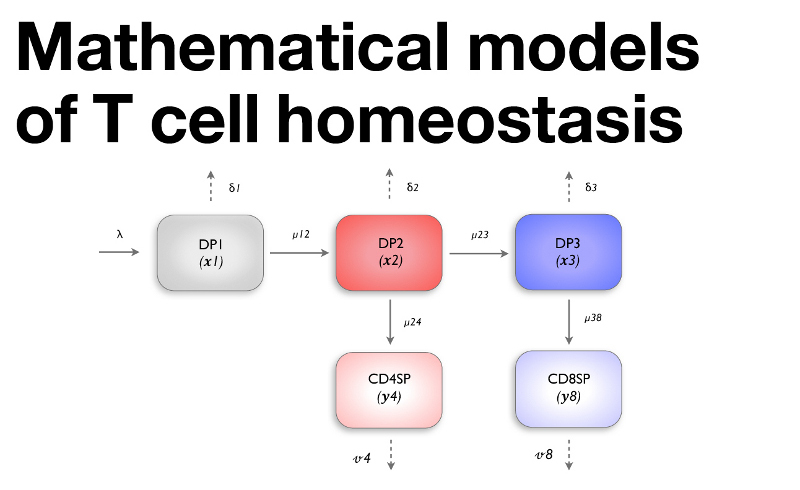 We work with mathematicians to develop models that formalise and test our understanding of T cell homeostasis. The immune system is a powerful force, which must be carefully regulated to prevent damage to the host. 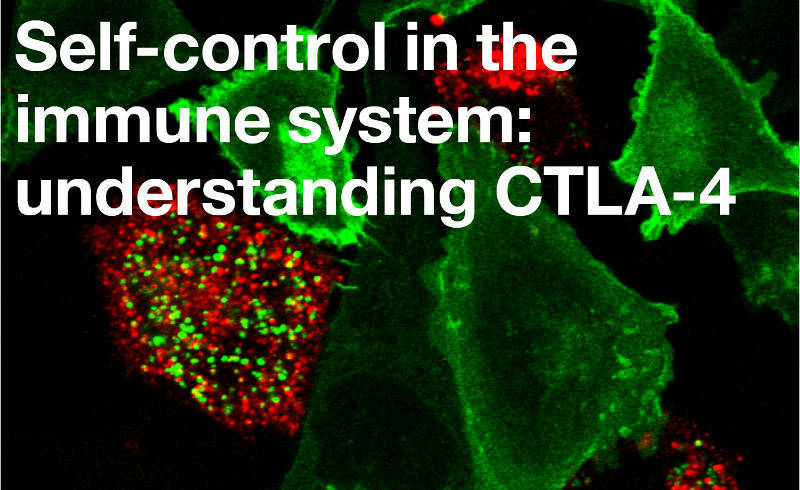 Find out about our research into fundamental mechanisms which regulate T cells within the immune system. 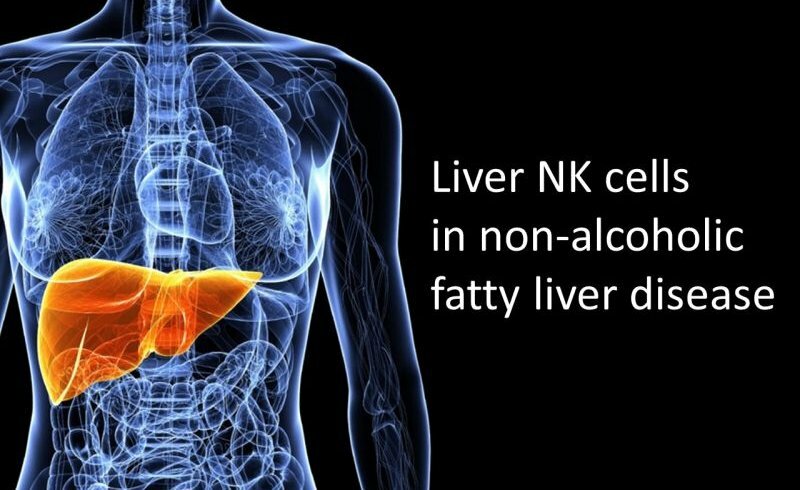 Our researchers are looking into the role of Liver NK cells in non-alcoholic fatty liver disease and non-alcoholic steatohepatitis.